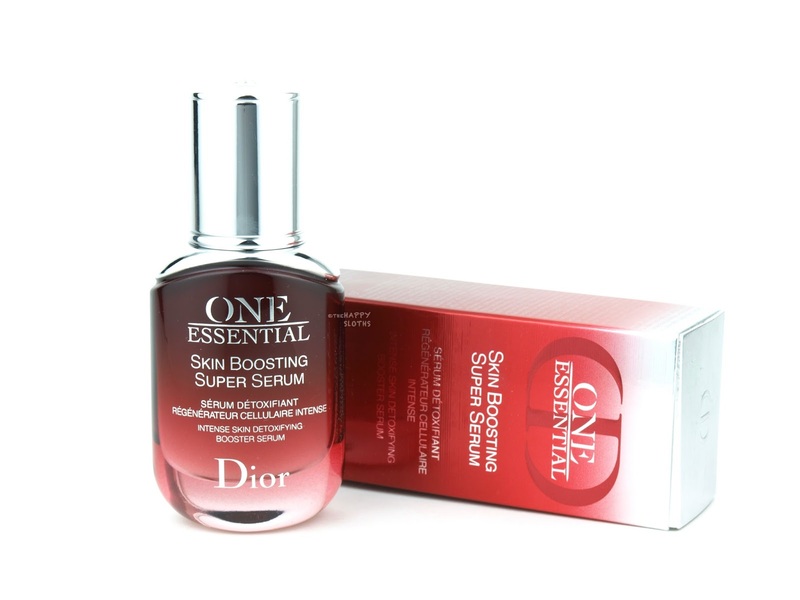 Housed in a sturdy, luxurious glass bottle equipped with a pump dispenser, the Dior One Essential Skin Boosting Super Serum is available in three sizes (30ml, 50ml, and 75ml). Formulated with extracts of hibiscus, lily, seaweed, and the rare longoza flower, the serum is a potent source of antioxidants, peptides, and vitamins. Although not free from alcohol or silicone (two of my "no-no" skincare ingredients), the serum is not drying or heavy. In fact, it has a light, milky consistency that spreads and absorbs easily, leaving behind no noticeable residue. Additionally, the formulation has a subtle floral fragrance. 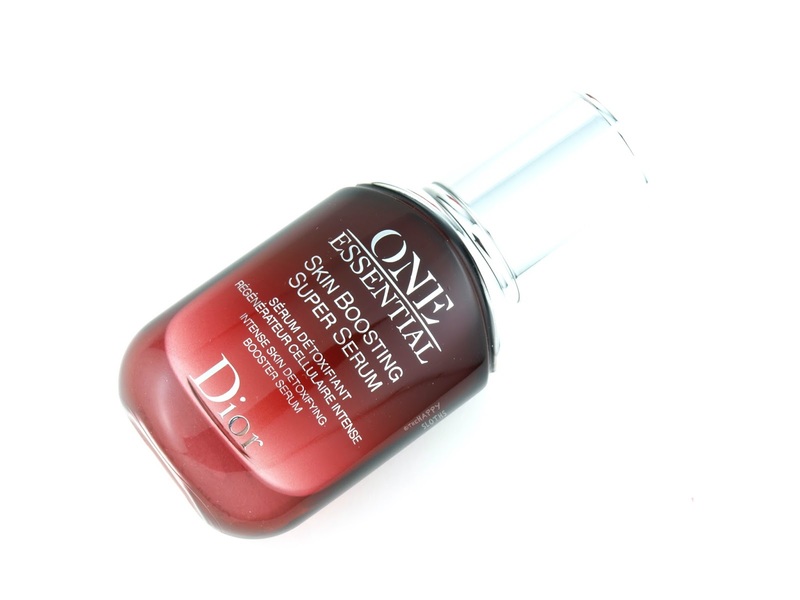 I've been using the serum for a couple of weeks now and what I like the most is its lightweight texture. Often times, serums can make the skin feel a little sticky or tight but with this one, my skin feels very refreshed after each use. Even on its own, the formulation is nicely hydrating. In fact, if you have normal to oily skin, you can probably get away with just using the serum before applying your primer and foundation. 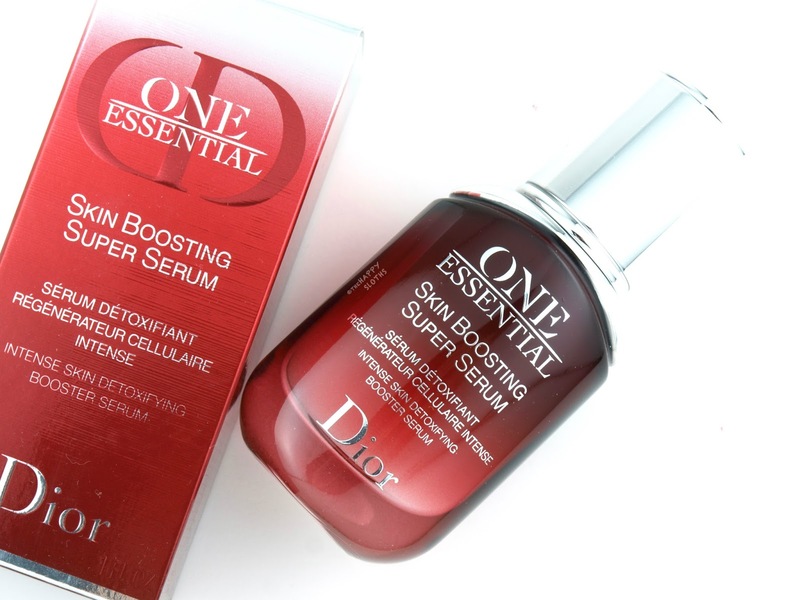 Overall, this is a really solid everyday serum that's good for both day and night use. I've been noticing a clearer and healthier complexion so if you are in search of a detoxifying serum, definitely give this a try!